We live in an increasingly visual culture, where we like to see nice things - pretty pictures on Instagram, and slick animated videos on YouTube. We’ll even click on an ad if it’s eye-catching enough. So why would we hang around an ugly-looking Ecommerce website design that’s teeming with errors? We wouldn’t. In fact, people make snap judgements in only 1/10th of a second. We all make mistakes. But could web design errors be costing you conversion rates, and consequently sales? In this article we take a look at 6 deadly Ecommerce website design errors - as well as how to fix them. As Kissmetrics observed, many of us struggle with the complexities of web design. We don’t just struggle with implementing the design itself - we also struggle with the question of how important design is in the first place. It’s a massively nuanced topic. 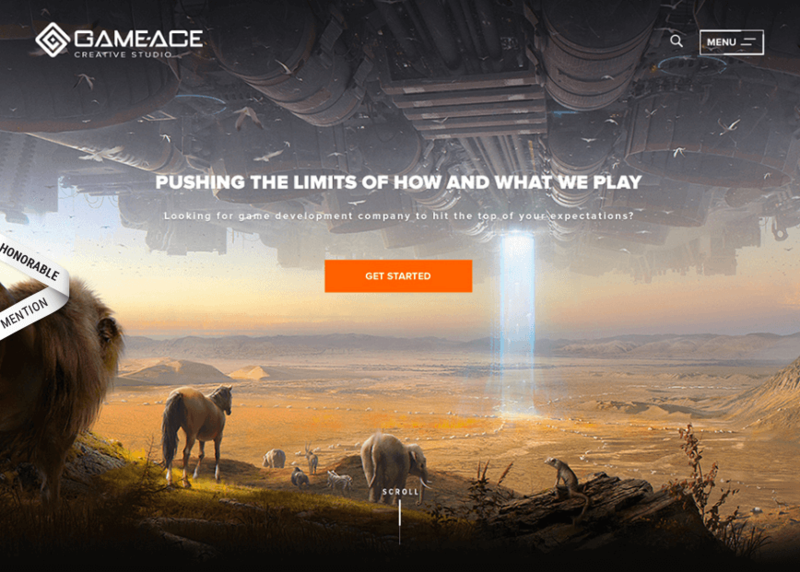 How important is it that a website is well-designed? 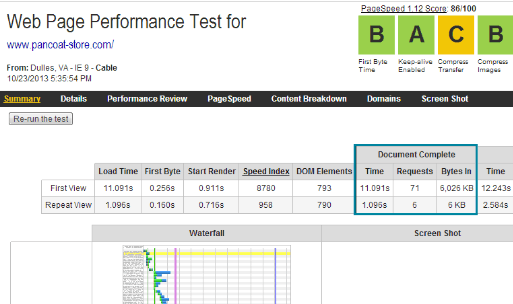 Are errors really going to turn a site visitor off, even if the content is awesome? The color combinations look garish and are hard to look at. The blocks of information look as though they’ve been dumped there like a jigsaw puzzle someone’s just tipped out of its box. And what’s with all the links? It gives the impression that the site owner doesn’t know what they’re doing. 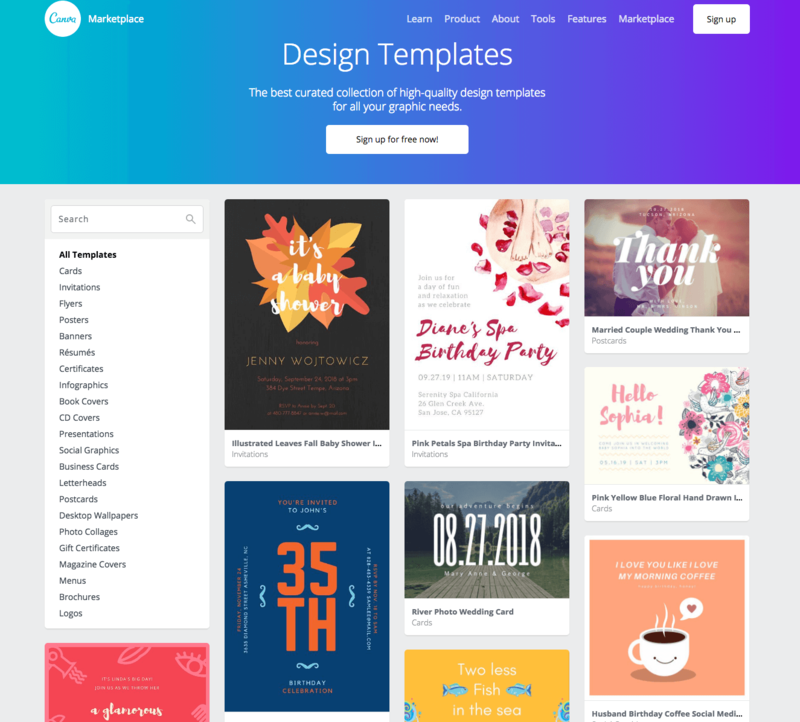 Graphic design software site Canva knows a thing or two about web design. So when they lay out an incredible 15 reasons why adopting a grid-based approach will boost the look of your website, you know they’re worth listening to. As they point out, grid lines should be the first thing in every web designer’s toolbox. The problem is that many novice Ecommerce site owners keep leaving them out. What a designer does with their grids is entirely up to them. But why the best designers use them is the same - they give the website structure. Trying out an Ecommerce website design without a grid is like trying to hang clothes in your wardrobe without any coat hangers. In other words, a grid is what your website’s elements hang on. It’s the skeleton that holds things together - the scaffolding that gives you a basis from which to build. The reason why some Ecommerce website design might overlook a grid is because it sounds a tad complicated. But although working with a grid can be complicated, it really doesn’t have to be. For those of you who have never worked with a grid system before, we recommend looking for one that’s more lightweight, and which lets you dive straight into things. Simple Grid is an excellent choice. As its name suggests, it keeps things simple. We also like Pure, as it comes with user-friendly documentation and gives helpful tips on better design. Certain themes and plugins are fantastic because they let the novices among us design websites without having to learn how to code or use HTML. But a big error is using a theme - and then simply leaving it be after it has been installed, without customizing it. The problem here is that your website will look generic, and won’t stand out from the crowd, especially if the theme is popular. Tweaking a theme can seem a bit daunting. After all, it already looks slick and you don’t want to mess it up with your heavy-handed ways. 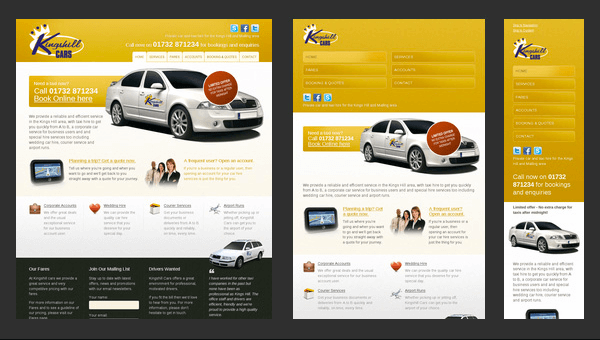 However, giving it a shot is well worth it if you want your website to look fresh to customers. It’s really not that hard, too. WordPress is a great CMS to start with - 8% of the top 100 blogs are managed with WordPress, according to Technorati. There are plenty of blogs that help you to customize a WordPress theme, you can also hire a web designer for additional help. A lot of the time, though, it’s as simple as changing the colors of the text, or swapping the font for a different one. Be creative and be imaginative. Freshen things up so that your customers get something different, and which is very ‘you’. Remember, in the Ecommerce world, originality counts for a lot. The aim is to imprint a memorable brand in your customers’ heads. Most of us remember the days when we had to wait for an image to download to see it on a website. We also remember how frustrating this was. But that was twenty years ago, and nobody settles for slow load time anymore. As connection speed got faster, the amount of time a customer was prepared to wait was cut. Now, it’s shorter than ever. According to one study, it’s as short as three seconds for 20% of us. Also, if your website has a one second delay, be prepared for a 7% reduction in conversions. While slow load time is a major design error, it is one that’s easily remedied once you’ve identified the cause. You could cut down the size of your images, compress your files, or eliminate code bloat. The truth is that it could be any number of things that are slowing you down, so some investigation will need to be carried out before you can fix the problem. We touched on this one earlier. When a website isn’t responsive, it means that it doesn’t automatically respond to the device someone is using to access your site. For example, if a person is using a smartphone to view your Ecommerce store but you haven’t implemented a responsive design theme, it’s going to harm their experience. The images might be ballooned, the text might be jumbled up, and there might even be bits missing. No longer do we rely on just one device to surf the Internet. We use many. This alone is why it’s so important that you start using a responsive design theme that responds to various devices. If you don’t, you could be losing many customers. Research done by Aberdeen Group reports that websites can achieve 10.9% more visitors if their web design is responsive. Making your website responsive is actually really easy. Your web designer or platform should have all the tools and resources you need. Shopify, for example, has plenty of neat responsive web designs that you can choose from to customize. Their themes also integrate web push notifications, which is an excellent way of boosting conversions and building up a list of loyal, happy online shoppers. It can be tempting to spill a whole load of ideas onto your Ecommerce store, but this is counterproductive. If your users are overwhelmed by the amount of information they are presented with, where would they even start searching? Often there is just so much going on that it seems impossible to know where to look first. It might be a feast for the eyes, but it’s a major turn-off to online shoppers. Fixing up your sites cluttered navigation means exerting some discipline. There is a famous saying in literary circles that all good writers must “kill their darlings.” In other words, you sometimes have to get rid of your best ideas for the greater good. It’s all about streamlining and keeping things tight. Get rid of the filler so that your website communicates what your brand represents. 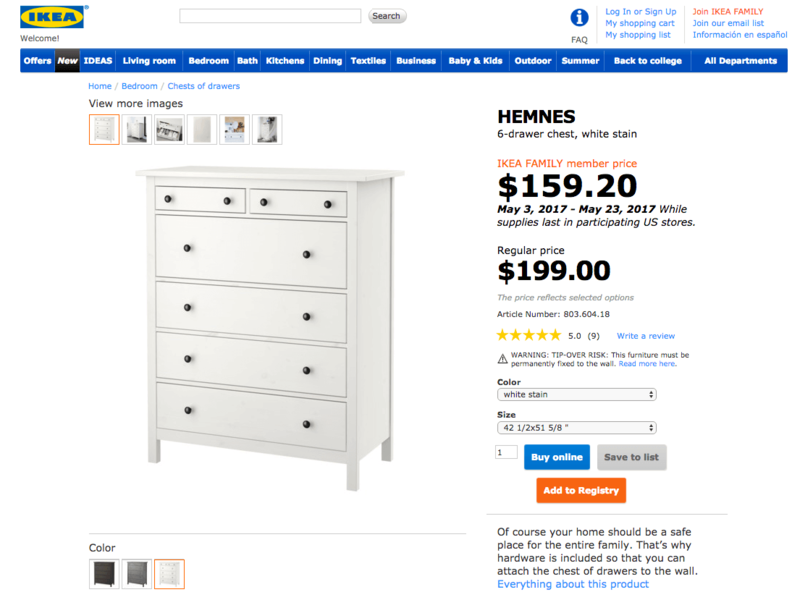 Like Ikeas website - they have a user-friendly website navigation. Moreover, distractions are a major reason why some websites don’t convert. The Sims 3 improved their conversions by simplifying their web design. They tested 6 variations and all of them improved by at least 43%. The more slender a customer’s options are, the more they are likely to make the decision you want them to. So think about what your goals are and eliminate any menus or text that detract from these goals. All online retailers have color schemes, from Amazon to eBay. Do you? If you do, it’s important that you stick to your color scheme when designing your Ecommerce store. Unfortunately, not everyone does. It’s not necessarily that they’re using wildly different colors. It’s more that they’re using typography and colors that kind of match, but don’t really. Stick to a defined color and type palette. Pick one and stick to it. Try to limit yourself to three colors at the most. It creates a sense of harmony, but fewer colors also stick in the mind of your customers. Be professional about this, and be consistent. You can still have lots of fun, too. Okay, so mistakes happen in the world of web design. But since you’re in the Ecommerce business - the business of selling products - it’s so important that you acknowledge your mistakes and fix them. As we’ve shown, that’s pretty easy to do. For the long-term success of your store, it’s worth it. This is a guest post by Heroic Search. This is a guest post by Michelle Deery, a team member of Heroic Search in Tulsa. She specializes in writing about Ecommerce and likes to share the tips and tricks she’s learned along the way.